Part of a series of work shot for the Land Rover Experience at Land Rovers plant in Solihull. The work in this area is very much an example of portable studio lighting being used to drop the ambient levels and aid creating a dramatic backdrop for the vehicles on a commercial car shoot. 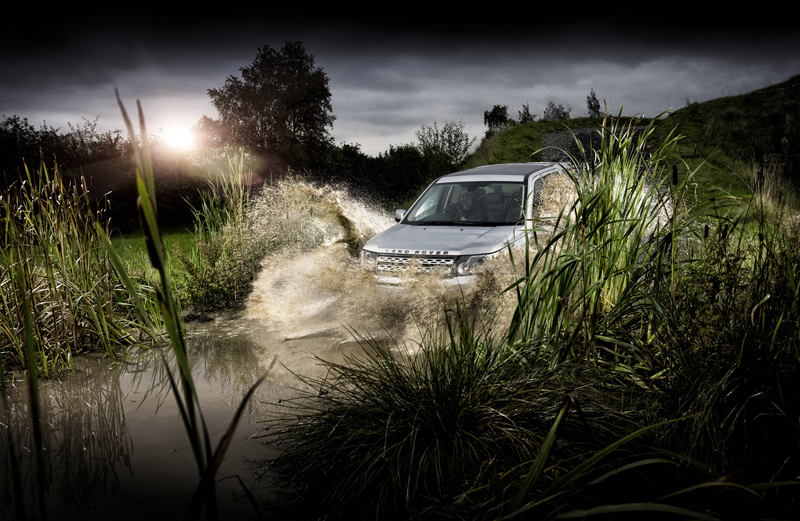 Most of the here was shot for use in marketing by Land Rover and was completed on Hasselblad H4 high end equipment. Tim also holds photography seminars with Land Rover at the Halewood Centre in which he demonstrates a live shoot and also talks through his approach to commercial car photography.